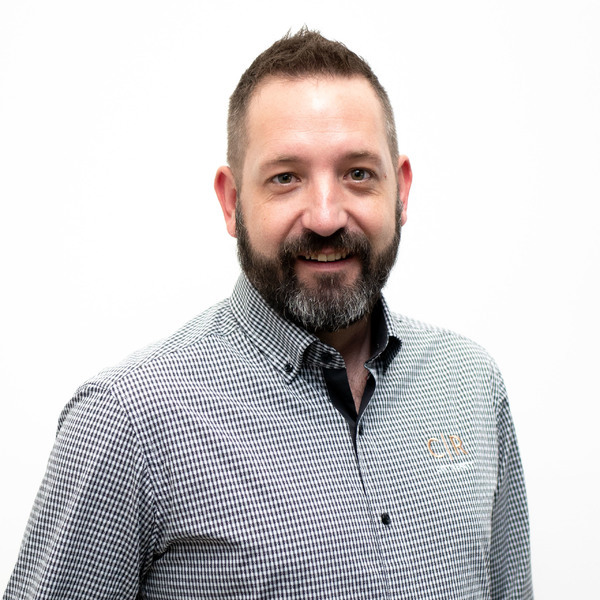 Geoff joined City Realty in November 2017 and is our Business Manager for the Property Manager business unit. Geoff looks after all the aspects of the business as well as the accounts, administrative and project support. Geoff has previously worked in management and operational roles for large multi-national organisation within Australia, including 10 years at Telstra and 4 years at Affordable Housing Consulting. Geoff has extensive experience in operations, projects and compliance management and has completed his certificate IV in management and is currently studying his certificate IV in Property Services (Real Estate). If you have any questions or queries, please don’t hesitate to get in touch with Geoff.